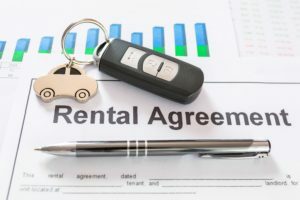 If you’ve made the excellent decision to lease your next vehicle then you will have already evaluated the pros and cons of leasing vs buying and investigating cost savings long term and up front. Plus, the time saved not having to sell the vehicle when you want a new car. 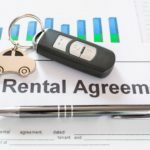 If you want to double check the pros and cons of leasing vs buying your next car take a look at this article.